A big part of Summer for me is being outside & gardening. When I realized my Summer was going to be compromised, I made some changes in order to continue to enjoy the happenings of this season. Pots of color and the views out the windows were even more important. I was surprized that lots of perennials in the yard could come inside...had never tried that with lilies. They have lasted very well. Lew has been very helpful in culling the yard for some lovelies and I am trying to but the blinders on or close my eyes to what I can't change or keep up. It does make me think about next summer and gives me time to read the box holders and Observers to see what will tempt me these next weeks. So there are some pretty neat things to rest my eyes on both here and out and about. Feels good. Gives me time to rest, putter with some flowers and consider a couple of the many things coming up. I have to admit there are a couple of fun things coming soon that were a surprise to me! Here's a photo of last year's performance. My favorite child oriented moment with Peter though, was many years ago listening to him read stories (as only Peter could) to his son at Lenny's. This may be billed as a Children's Concert but I think of it as a multigenerational event ... just saying. It's free too ... free will donation appreciated. 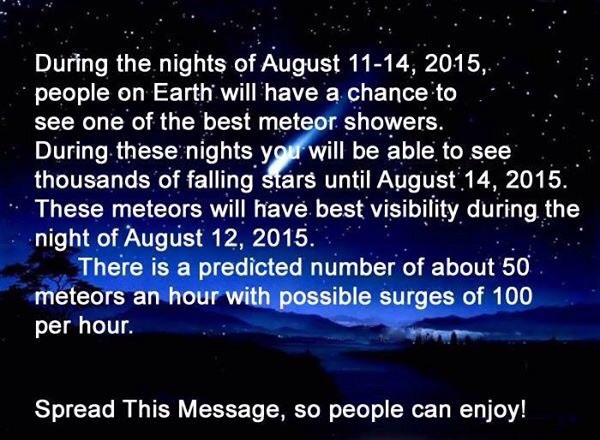 On Facebook via Crystal Johnson Another reason to stay up late this week. We are so lucky to be in a place dark enough to see the stars! Planning Ahead...I know this is two weeks out but mentioning Peter Nehlsen reminds me of this special event. Folks might want to plan a trip up with this in mind. Peter returns to the TPAC along with Julian Hagen and some neat surprises. AND MANY MORE SURPRISE GUESTS!!! Fresh off the ferry here's Pastor Ryan playing a couple of years ago @ " Blessing of the Fleet". I hear he will be making his first time appearance in this benefit. Now if we could get Pastor Phil to return for a duet 🎺! Oh Julian, it wouldn't be a party without you! I believe this is a Steve Waldron photo.